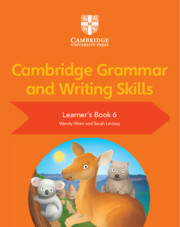 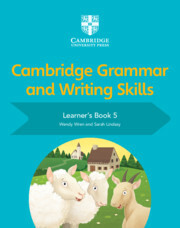 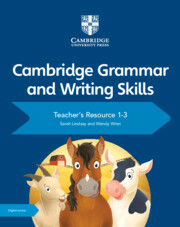 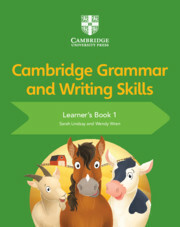 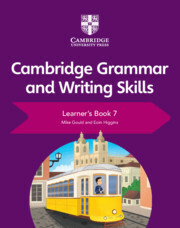 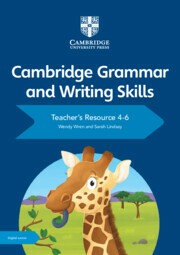 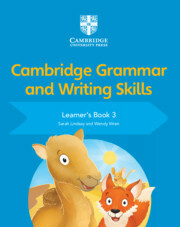 Whether it’s writing letters, stories or instructions, Cambridge Grammar and Writing Skills provides activities for learners to practise and extend their creative writing skills. 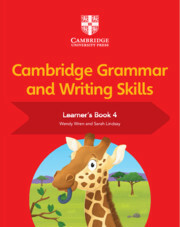 Through units on topics, such as the classroom and families, students experience a range of text types to build their skills in producing a range of fiction and non-fiction. 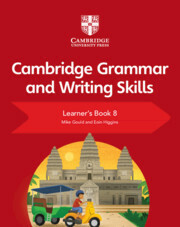 Model texts in each chapter show learners good examples of each writing type, while focused activities introduce grammar and offer students practice in a range of writing styles. 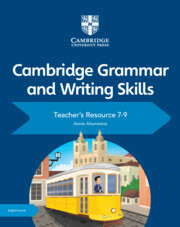 The series is an ideal supplementary course alongside our popular Global English, Primary English and Checkpoint English resources. 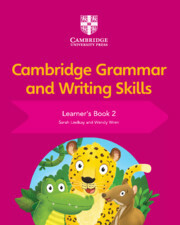 It is carefully designed for first and second language learners, providing valuable consolidation for first language students and an opportunity for second language learners to extend their skills.